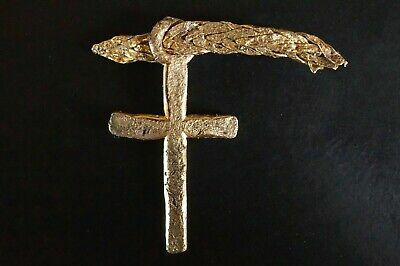 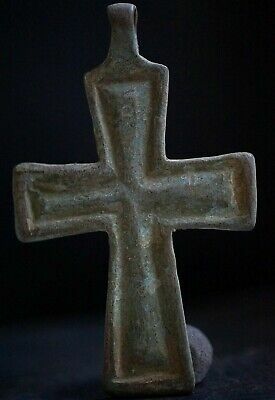 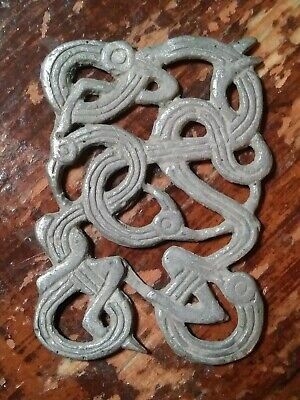 Ancient Viking Bronze Amulet. 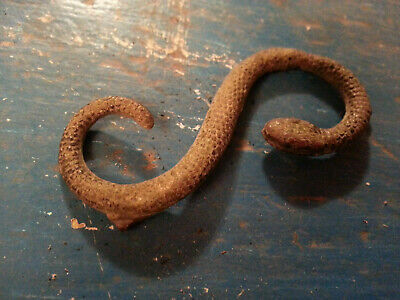 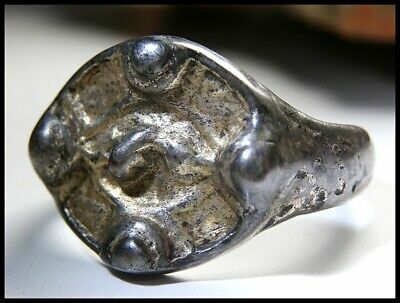 Stunning & Rare Norse Lunar Symbol, c 950-1000 Ad. 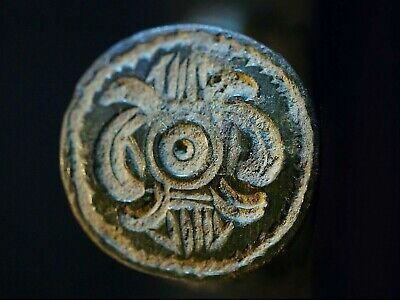 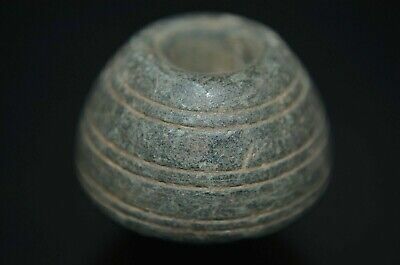 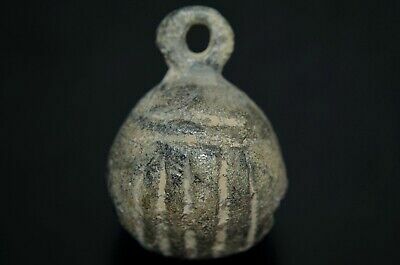 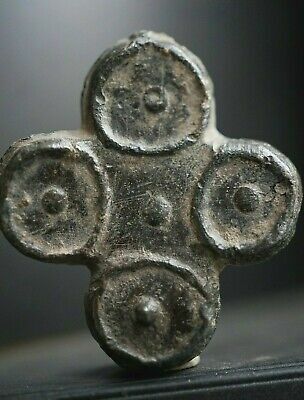 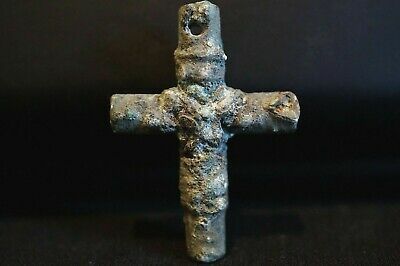 Ancient Viking Large Bronze Bead. 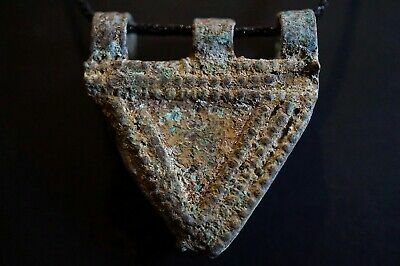 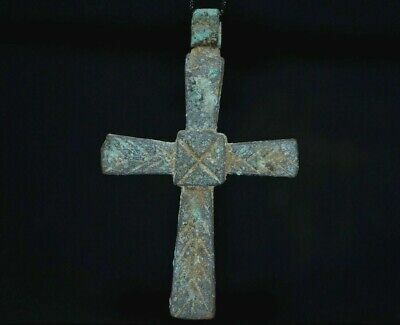 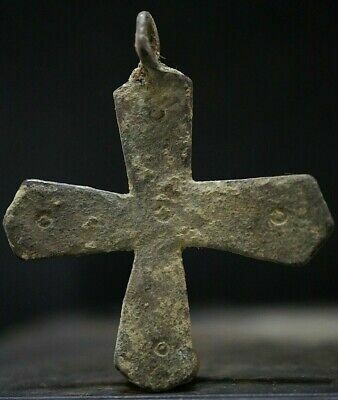 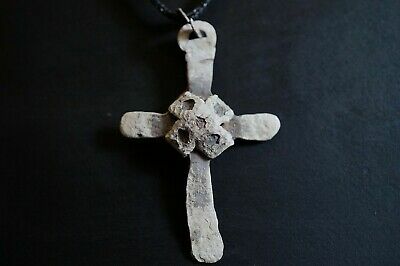 Rare Amulet of Norse Necklace, c 950-1000 Ad. 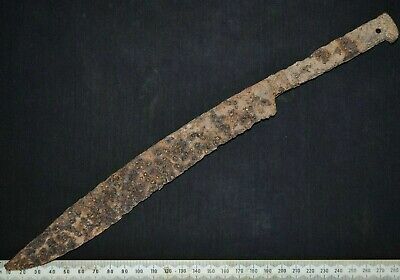 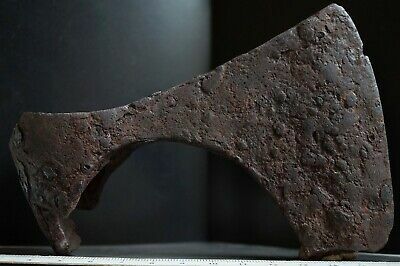 Ancient Viking Large Iron KNlFE. 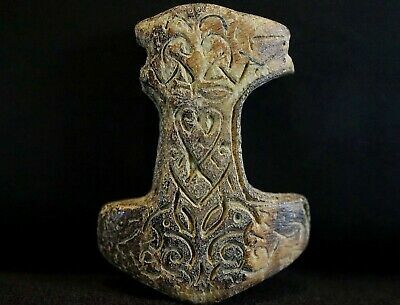 Big & Rare Norse Combat BIade, c 950-1000 Ad. 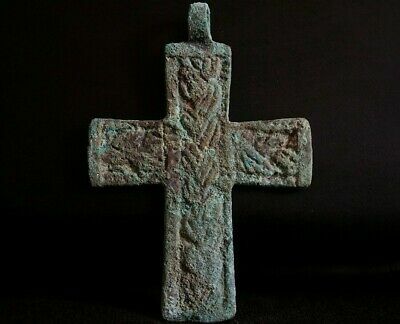 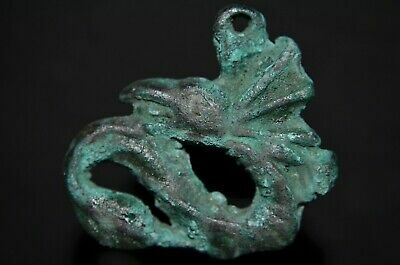 Ancient Viking Bronze Amulet. 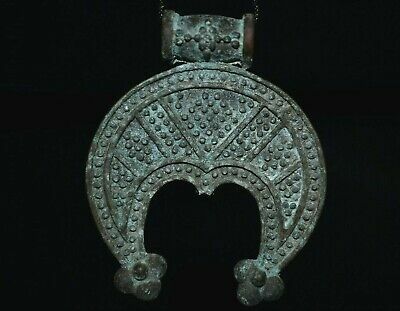 Stunning Norse Necklace Pendant, c 950-1000 Ad. 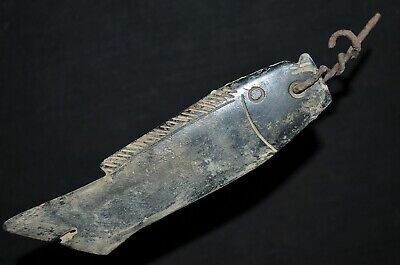 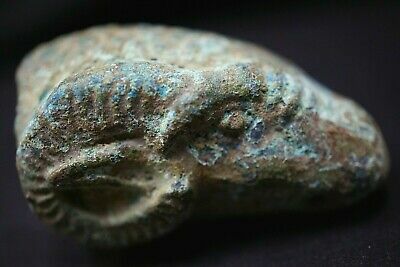 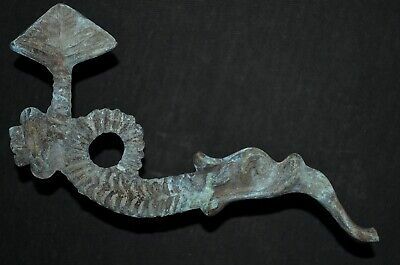 Ancient Viking Bronze Amulet depicting Head of Norse Ram Animal, c 950-1000 Ad.